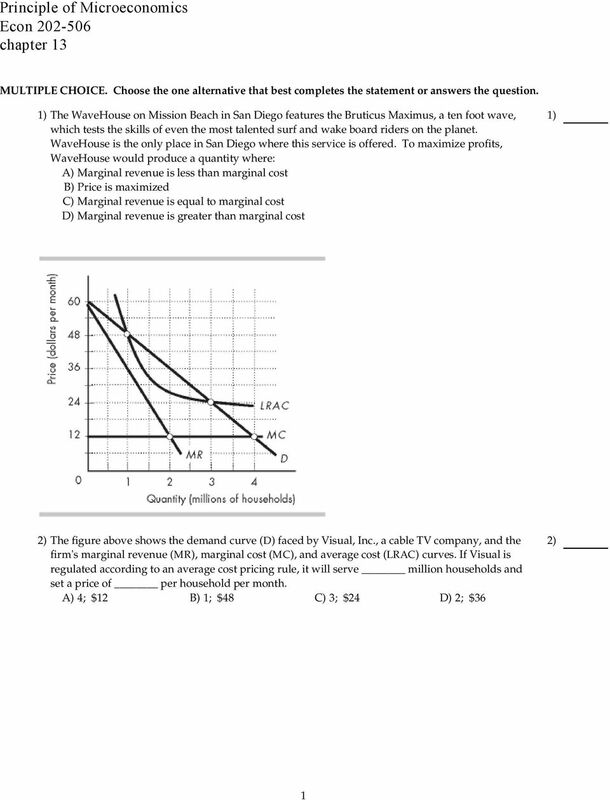 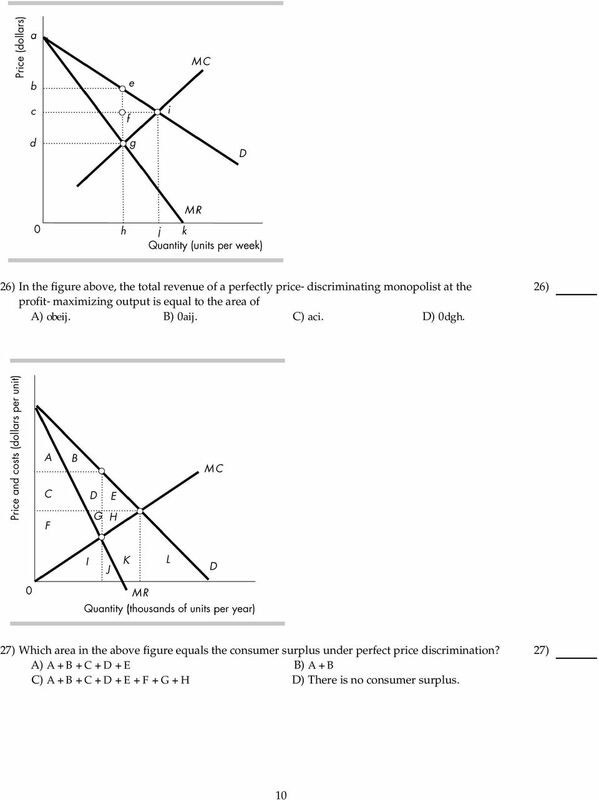 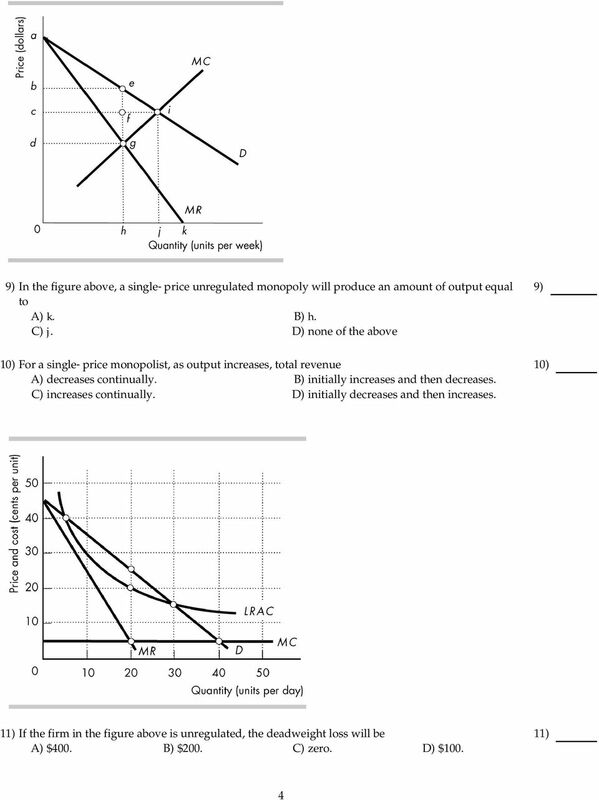 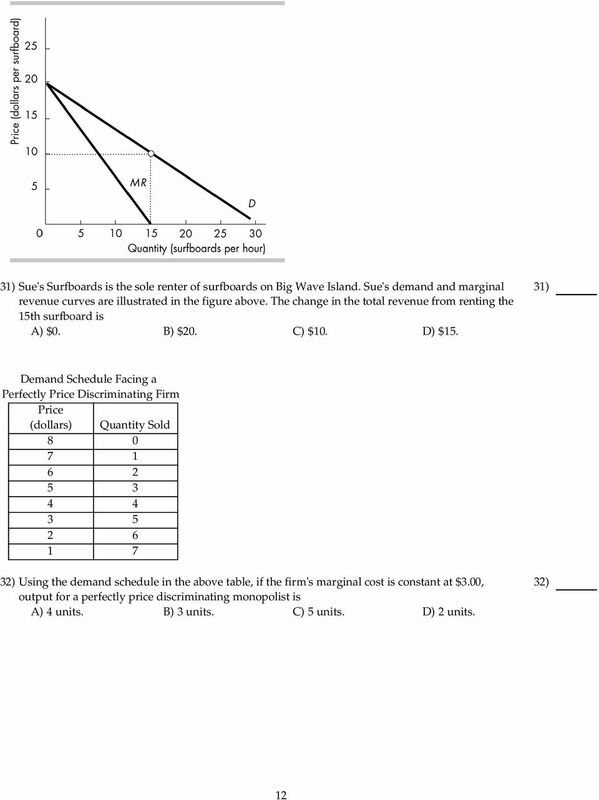 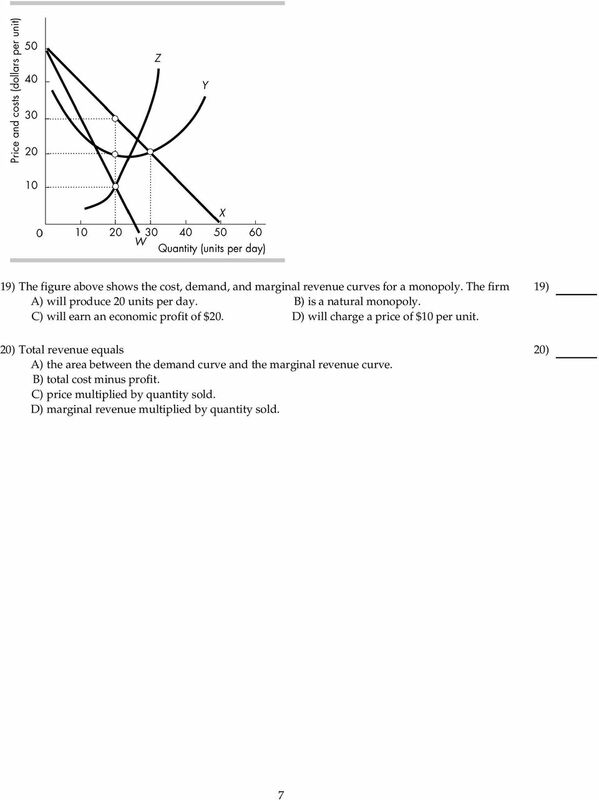 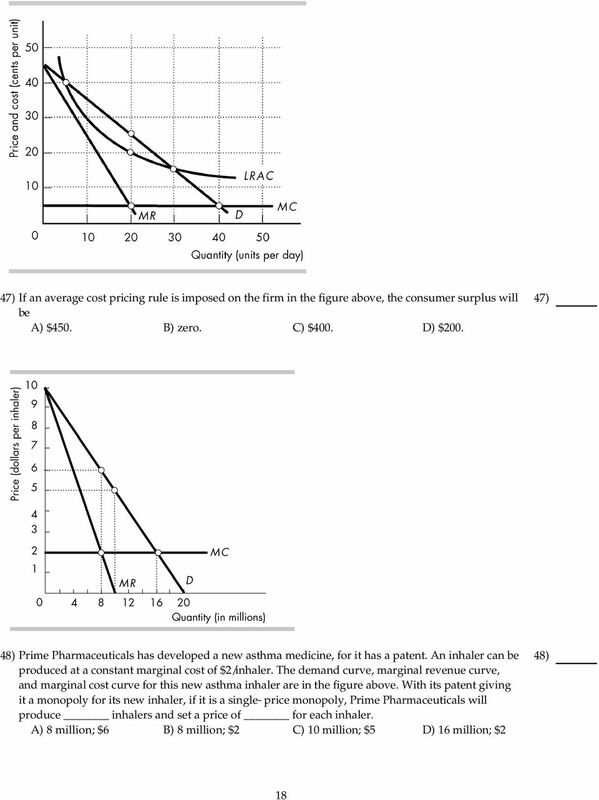 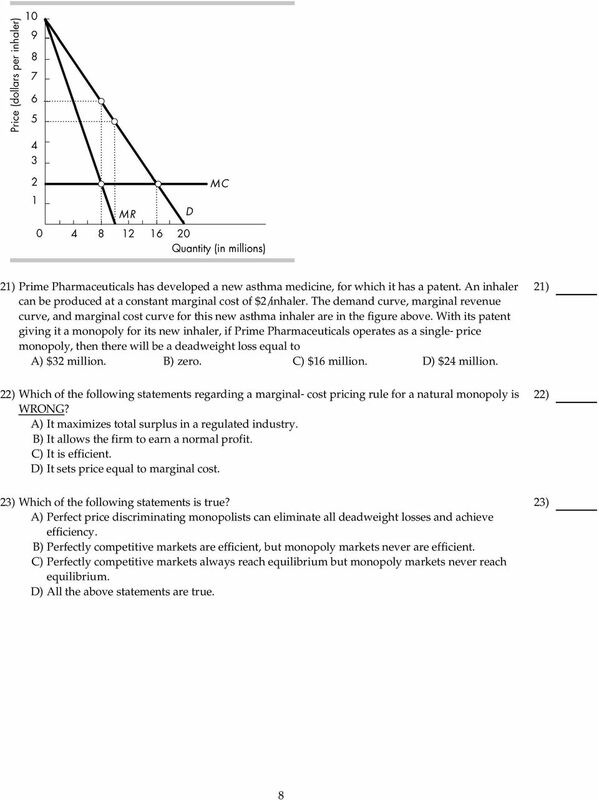 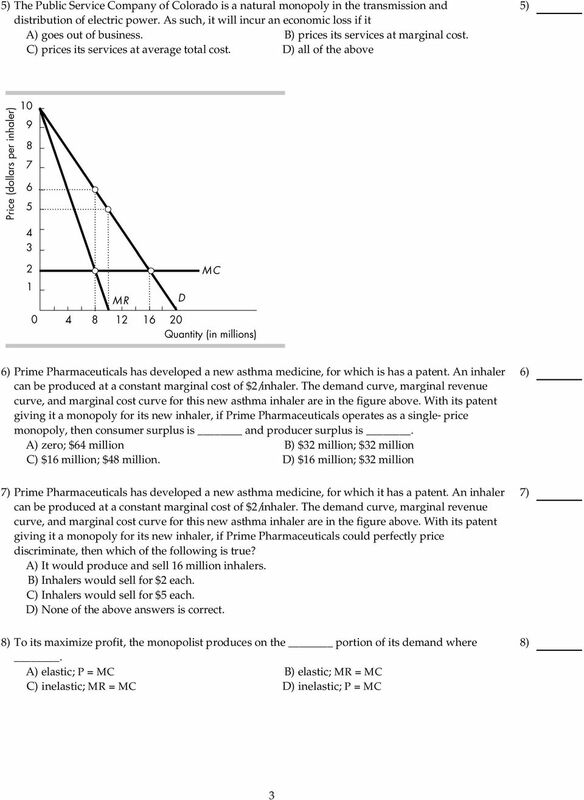 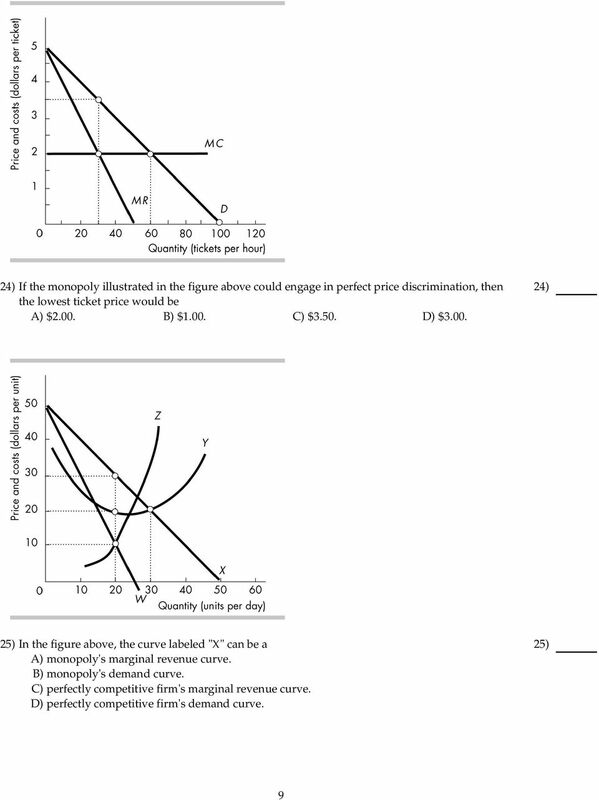 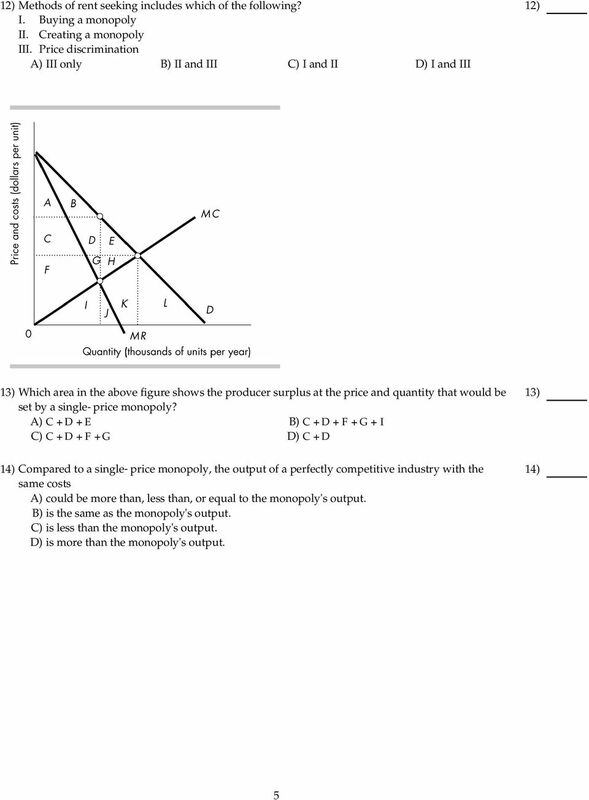 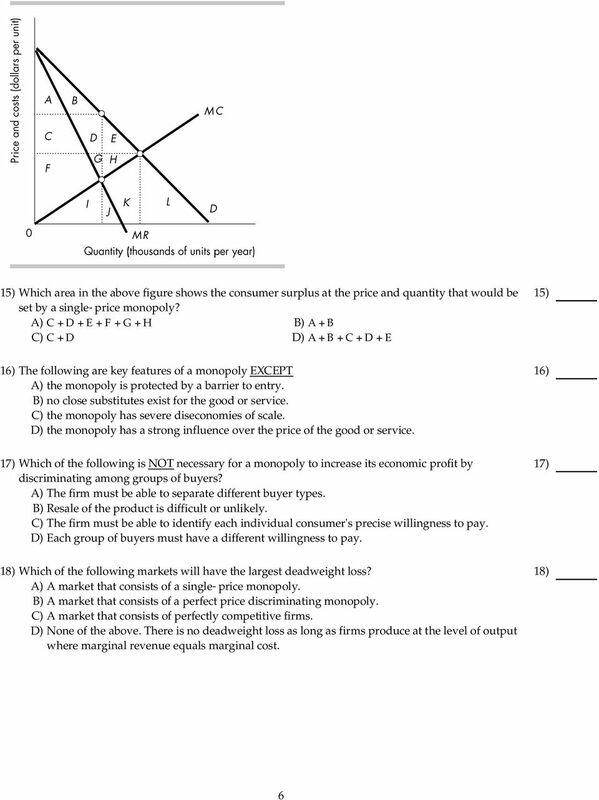 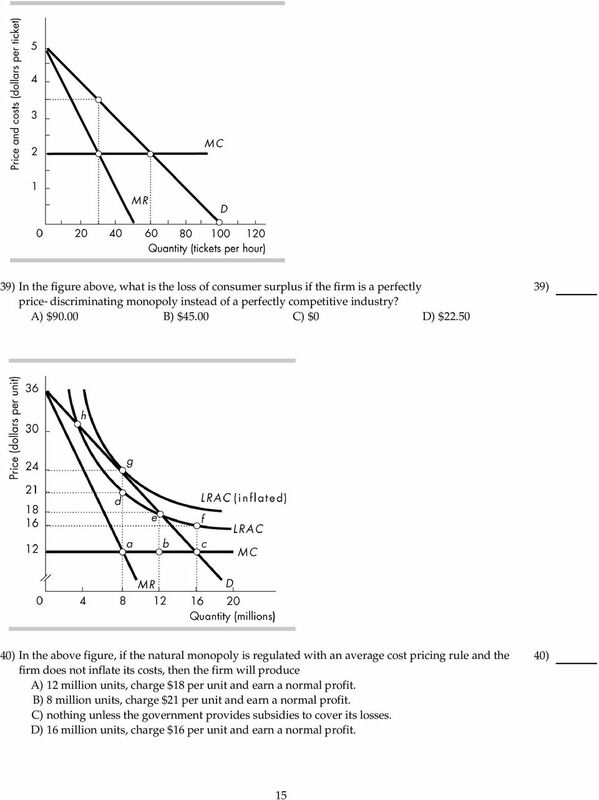 Download "Principle of Microeconomics Econ 202-506 chapter 13"
10) In the above figure, if the price is 8 then there is a A) surplus of 100. 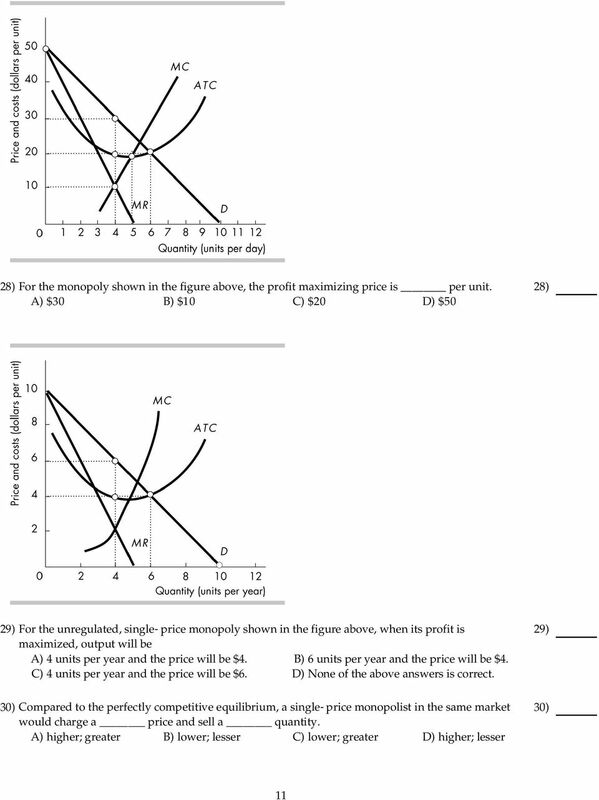 B) shortage of 200. 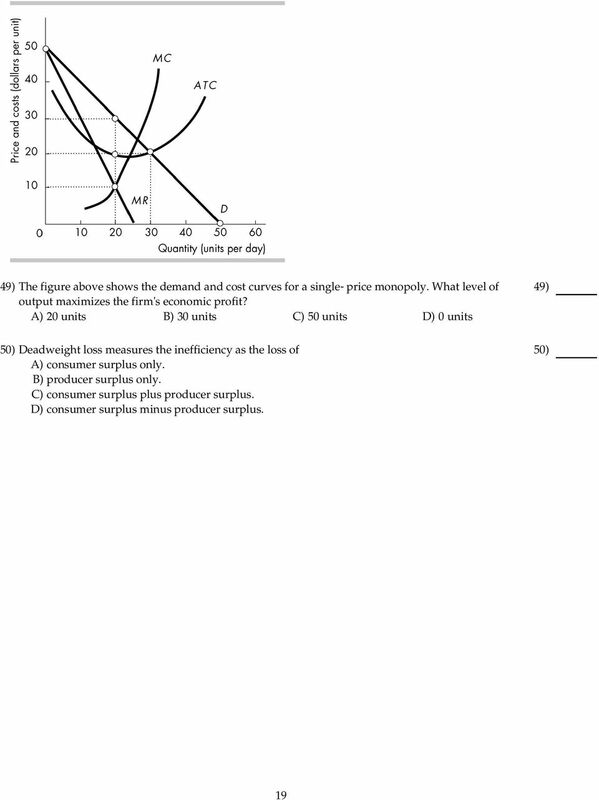 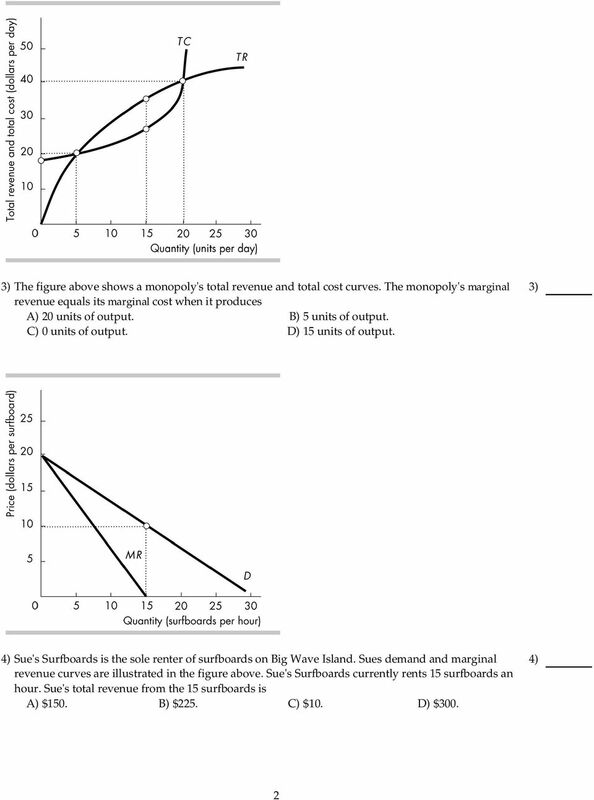 C) surplus of 200. 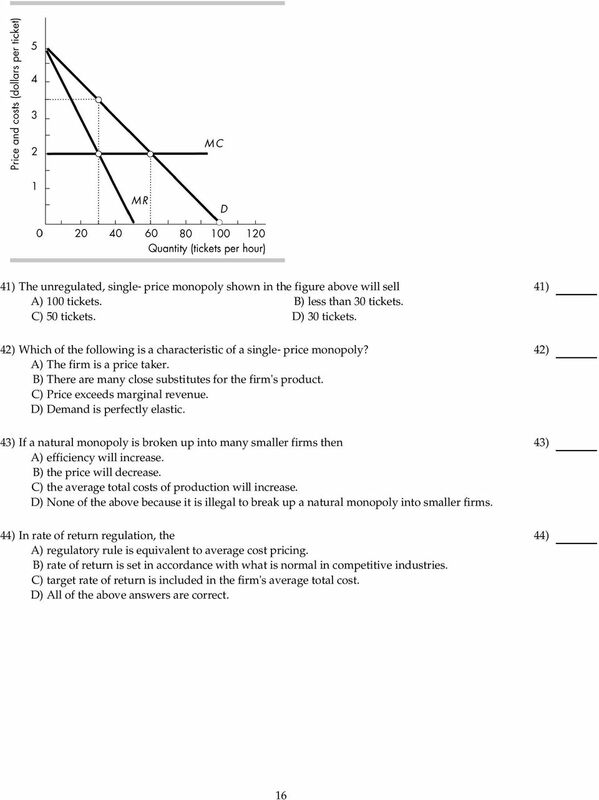 D) shortage of 100.